All gifts to Cornell matter and giving societies are one way for us to say ‘thank you’ to our most generous and steadfast donors. Through giving societies, we honor alumni, parents, and friends whose gifts help Cornell to fuel its mission in the world. When you become a part of one or more giving societies, we show our appreciation and recognize you for your contributions and commitment to Cornell. When you give two or more years in a row, you will become a member of the 1865 Society, honoring Cornell’s loyal donors. We celebrate your loyalty in ways that will surprise and delight you! Gifts of all sizes and to any area of the university are recognized. The Tower Club honors Cornell’s top, pace-setting donors with yearly recognition for annual support. 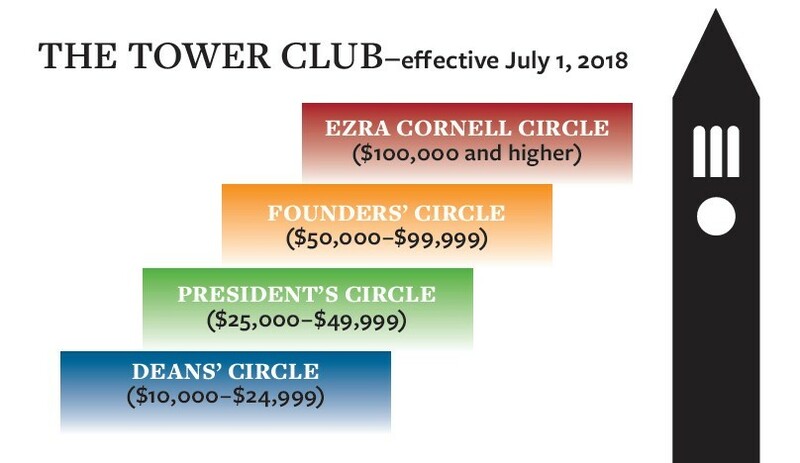 When you give $10,000 or more, you become a member of one of four giving circles within the Tower Club, each with distinctive recognition for donors. Your membership lasts for a full year, beginning with your first, or continuing, Tower Club-level gift. For recent alumni, stepped membership levels encourage more to become and remain Tower Club members. 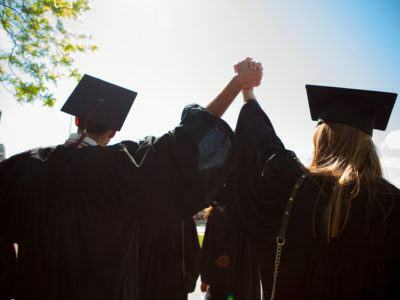 You may join in your first four years after graduating with annual support of $1,000, from your 5th to 9th years with annual support of $2,500, and in your 10th to 14th years with annual support of $5,000. For classes 1968 and earlier, annual gifts between $5,000 and $10,000 also qualify for Tower Club Deans’ Circle membership. 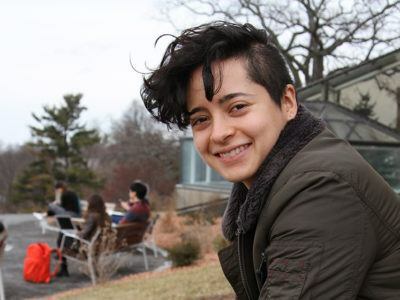 Cornell Family Fellows honors parents and families (of current students) contributing $10,000 or more each year. We also recognize Cornell Family Fellows as members of the Tower Club. Through The Cornell Giving Partners, we recognize donors who give from $1,000 to $9,999 annually and recent alumni who give $500 or more. Cornell Giving Partners build a foundation of support and help form the core of the 1865 Society membership with their loyalty. 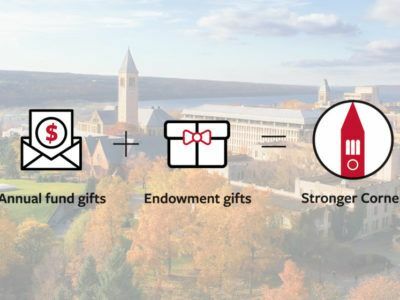 When you establish a planned gift to the university or provide for Cornell in your will, we recognize you as a valued member of the Cayuga Society. Your far-sighted generosity will help sustain Cornell for new generations of students and faculty. Make your gift today and enjoy being recognized at the giving society level. 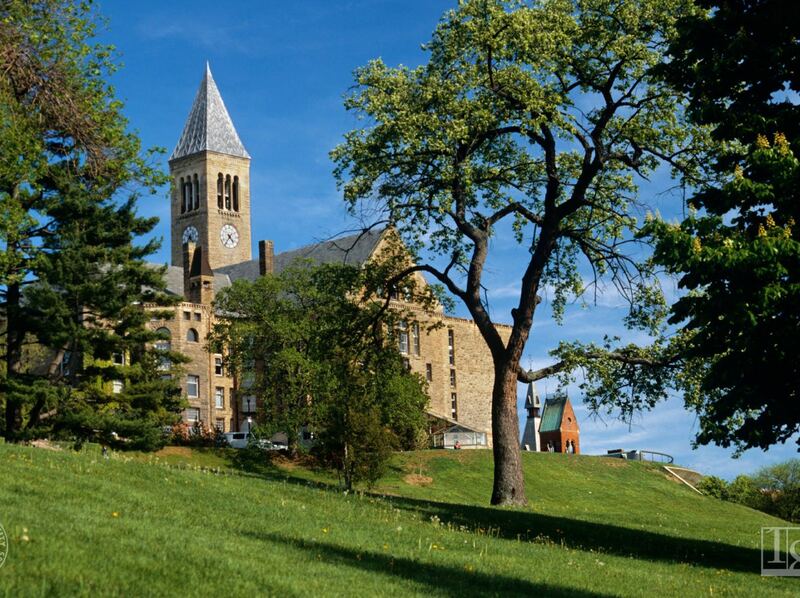 Meet your financial goals while helping Cornell. With smart plans you can earn income, pay fewer taxes, and provide for others. No matter where you choose to give, your gift means a lot—to students, to faculty, and to Cornell.